It’s very easy to make SUGAR SRUB at home, but before starting with the recipe of the Sugar Scrub, I would like to brief you little bit about what scrubs are, what they do and how they benefits our skin. SCRUBS are very important to get nice healthy glow on skin. They not only add glow to our skin but also help in removing the dead layer of skin and thus helping in exfoliation. Rubbing of scrubs on our skin, removes the dull outer layer resulting in a very soft healthy looking skin. Scrubs are of different kinds like SUGAR, Papaya, Walnut, Apricot, Nutmeg, Salt etc. 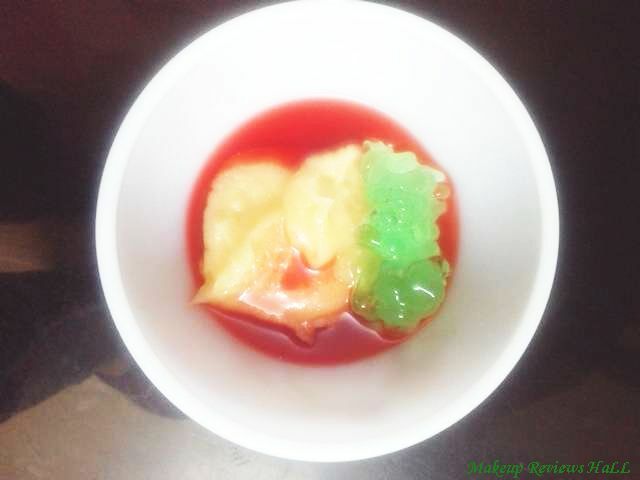 made of different fruits and vegetables according to different skin types, oily, dry and normal. Choosing the scrub depends on your skin type and need. Like WALNUT SCRUB is amazingly good for ACNE SKIN. Also Tea Tree oil scrub works good on acne and sensitive skin. Almond Oil one is good for dry skin. But all scrubs perform the common role of removing dead layer of skin and thus making skin extremely soft. Now a days lot of Scrubs are available in Indian market like Walnut, Apricot etc and some of them have suited me very well. 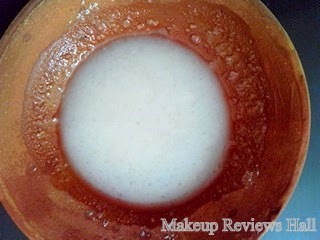 I really liked BIOTIQUE PAPAYA SCRUB and even reviewed it, check HERE. But what if we could make our own HOMEMADE SCRUB. 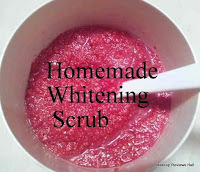 Yes its very easy to make a natural safe scrub and takes only few minutes. 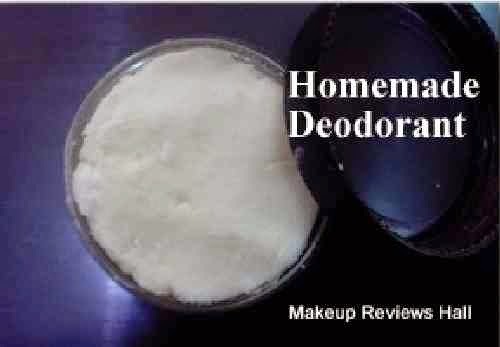 Home Made scrub is best for sensitive skin since it contains all natural ingredients and no chemicals thus making it very safe to use on all skin types like dry, oily normal, and even on sensitive skin types. I am making Sugar scrub because it’s good for all skin types and does not harm them. So let’s get started. Ingredients Required to make HOME MADE SCRUB using SUGAR as a Natural Exfoliant. You can use any light oil like Olive oil/ Coconut Oil but I would suggest using EXTRA VIRGIN COCONUT OIL, since it’s good for all skin types and does not even harm pimple or acne prone skin by aggravating acne. This part is optional but if you want to add some divine fragrance to your homemade scrub you can add few drop of vanilla essence, Lemon oil or any other oil o your choice to delight your senses. I would suggest following oil according to the skin type. Tea Tree Oil - Highly recommended for people with acne prone skin. Add few drops of tea tree oil to your homemade scrub if you suffer from acne or pimples since tea tree oil is very good for acne. Lemon Essence/Oil - Good for all skin types, specially acne but not sensitive. Lemon Oil can be used on all skin types except sensitive skin. Avocado Oil - For dry skin. 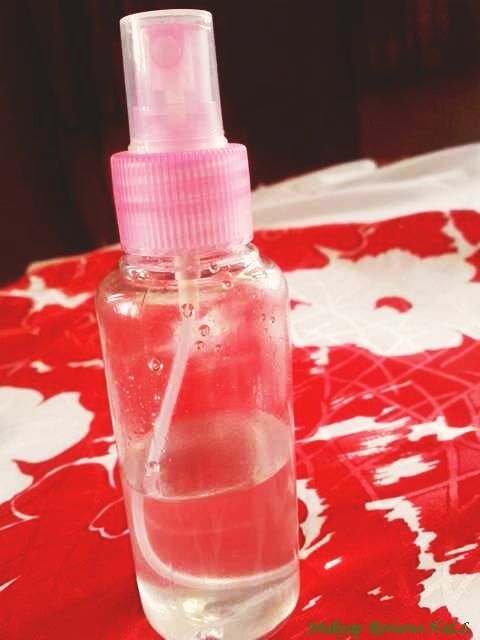 Add few drops of this oil if you have dry skin. 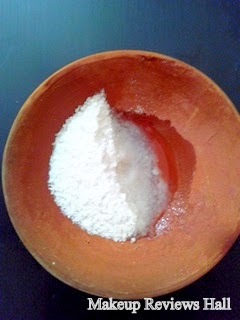 Vanilla / Strawberry essence – General essence to add fragrance to your scrub and to awaken your senses. Take 1 cup of Sugar. 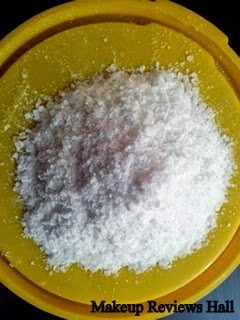 Grind sugar into fine granules so that its not harsh on your skin. 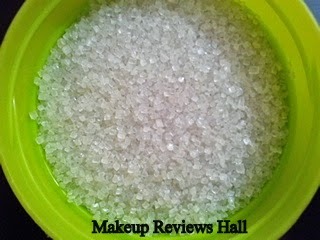 I have grind this sugar leaving just few thick particles for stubborn areas exfoliation. 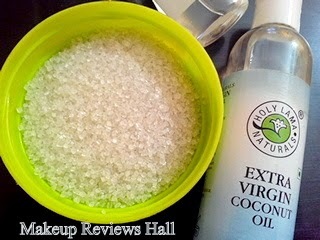 Mix half a cup of Extra Virgin Coconut Oil to a cup of Sugar and mix it nicely. Keep stirring it till you get a smooth paste. Keep mixing. Finally your scrub is ready. If you want a little thin scrub then add little more oil to it and its done. Apply sufficient amount of this HOME MADE SUGAR SCRUB oo your body, face, arms, neck, feet, legs and massage it for few minutes. Be very gentle on sensitive delicate areas like face, neck, armpit and a little tough on stubborn areas like nose, elbow, knee, which require a little strong exfoliation but don’t be harsh at all. 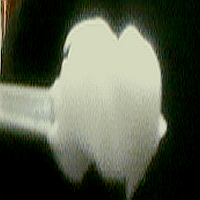 Massage for few minutes and then rinse with cold water and pat dry. 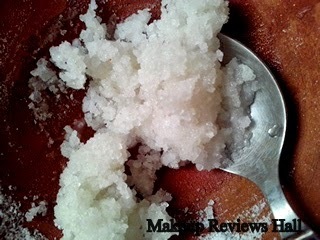 You can use this home made sugar scrub as desired since its all natural and safe. If you liked this post, please hit the share button below. 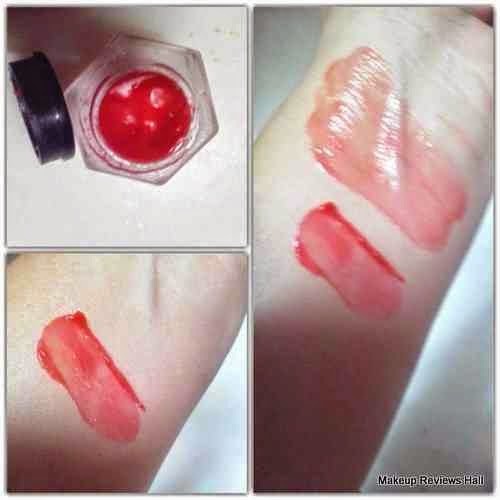 Natural way of keeping the skin nice and beautiful. I also try with soft salt, lemon juice and honey.